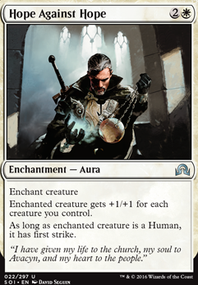 Does Brimaz make more than one Token if you control Brave the Sands? 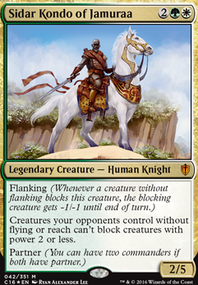 I feel like this deck could benefit from a little more vigilance and possibly some equipment. 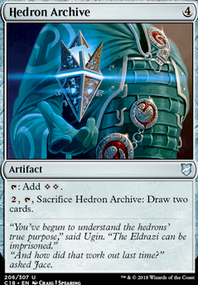 Slagwurm Armor and Accorder's Shield come to mind. 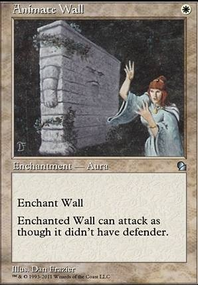 Brave the Sands is also a great enchantment for only two mana. 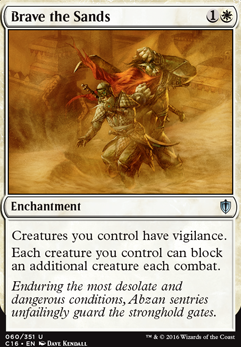 How about Brave the Sands and Serra's Blessing for vigilance? 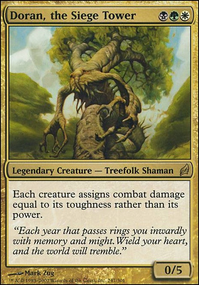 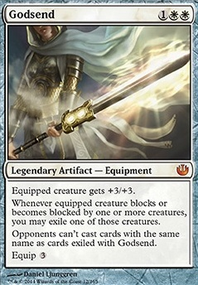 Also I think that Collossus of Akros isn't worth running due to its high mana cost and being artifact.